At Callcott & Downey Engineering, we are always on the lookout for talented people to join our team. We often recruit for a variety of positions and are always interested in talking to people who know our business. We offer long term career positions and plenty of opportunity for personal development. 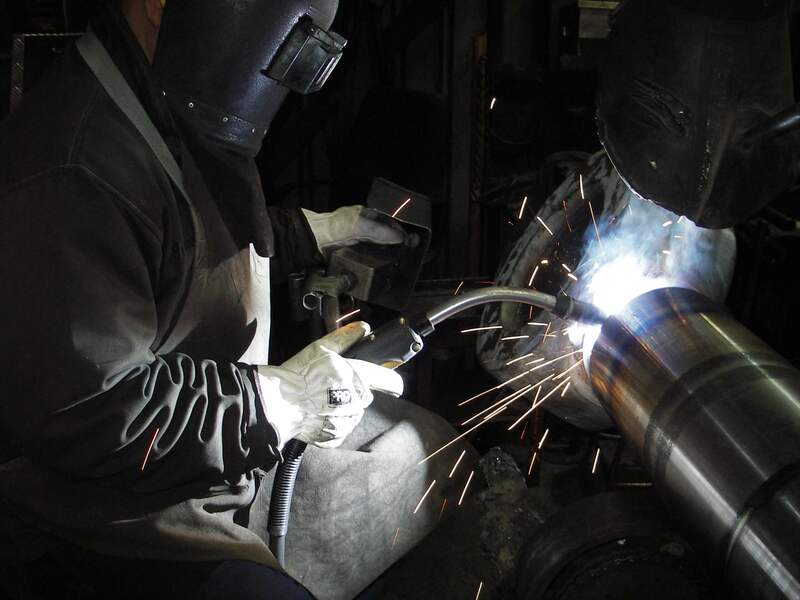 Established for over 90 years, we have a steady supply of work and are only looking for long term candidates. If you take pride in your work and feel you have what it takes to be the newest member of the “A-Team” then we’d love to hear from you! Please note that certain positions may not be open at this time. However, we are always on the lookout for good people to join our team, so please submit an application and should a suitable vacancy become available, we will be in touch!